After falling to $3,500 support level for umpteenth time in last month, the value of BTC has dropped dramatically. The price tested the $3,400 support, but it might extend decline to $3,200 or $3,000. Altcoins have had it much worse. Investors continue to await the end of the protracted bear market. However, where and when will the bottom be? It may take months for BTC to find a longer-term bottom. If you are still waiting for the crypto rally and profit from it, you’d better invest in futures trading. 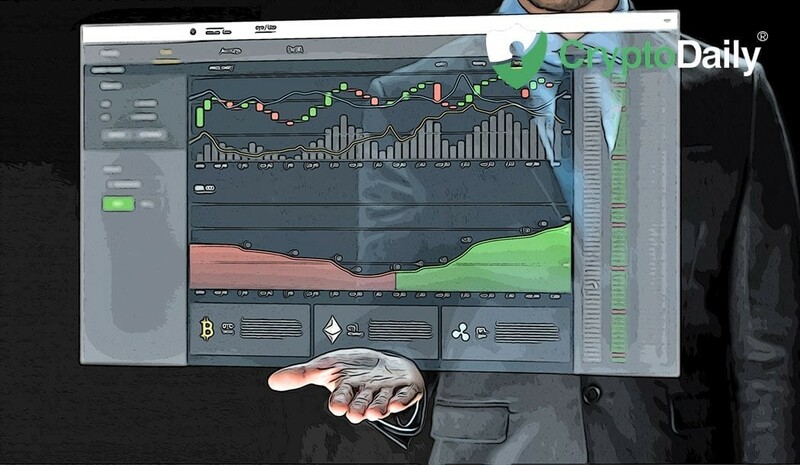 Unlike BTC spot trade, BTC futures trading/margin trading gives you chance to benefit from the price fluctuations of BTC no matter it’s falling or rising. In other word, based on the recent downward trend, you can go short BTC on the expectation of price falling and earn money. Besides, leverage is another attractive thing in futures market. For example, with 100x leverage, if you invest 1 BTC in a contract, it’s equivalent to 100 BTC contracts, which amplifies the profit as well as the loss 100x. Amongst several kinds of futures contracts out there in the market, perpetual contract is the most popular one and more similar to the spot trade without expiration, which means you can open or close the order anytime. You can also set stop-profit and stop-loss to maximize the profit and save up to 70% of your capital in case the market suddenly switches to different directions. Now, let’s see how to trade BTC futures in the real-time market. I will take Bexplus exchange as example. 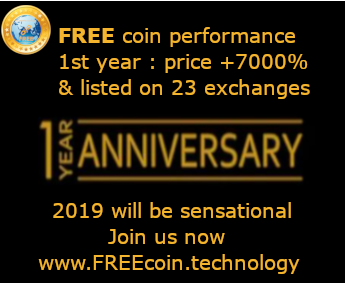 It’s a Hong Kong-based cryptocurrency futures exchange founded in 2017, offering BTC, ETH and LTC perpetual contracts with up to 100x leverage. It also provides trading simulator with 10 BTC preset, which is helpful to beginners. Set the trading volume within the range of 0.1 - 100. Added 100x leverage, you can type in any volume you want and the actual amount of BTC you invest in will display as the margin used. As you can see, BTC futures trading is profitable especially during the bearish market. It can also hedge to the spot trades. 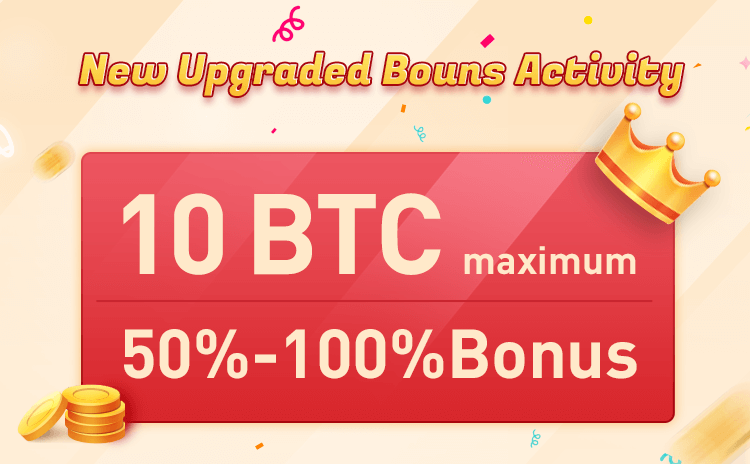 You can try in Bexplus exchange, and register an account with PCDfB invitation code to enjoy 10% off transaction fee. The 100% deposit bonus activity is available since February 1, 2019. Deposit BTC, you can get 100% free BTC bonus, which can be used to trade futures contracts.